Submitted by John Seakwood. Originally published on The Mount's blog on December 20, 2014. There are two types of people in this (business) world...those who are good at self-promotion (and aren't annoying about it! ), and those who are not. (So I guess there are really three types of people, since we should add in the "those who are good, but annoying" group!). John Seakwood definitely falls into the second category...not because he doesn't have the network or the capabilities, but because he's simply a quiet, humble person. This is a veteran photographer who has seriously photographed every A-list celebrity out there (I'm talking Brad Pitt, Robert DeNiro, Al Pacino, Gwyneth Paltrow and MANY more!) through his work with the entertainment industry, yet doesn't name-drop one bit. John’s work has appeared in Rolling Stone, Vogue, Esquire, the New York Times, and Paris Match, among many other publications worldwide. His work has been used as an album cover by Johnny Cash, included in an exhibition curated by the Smithsonian Institution and Time, Inc., and included in the collection of the National Portrait Gallery in London. He has been sent on assignment all over the world, having photographed in India, Africa, Paris, London, and the Caribbean, as well as throughout the US and Canada. 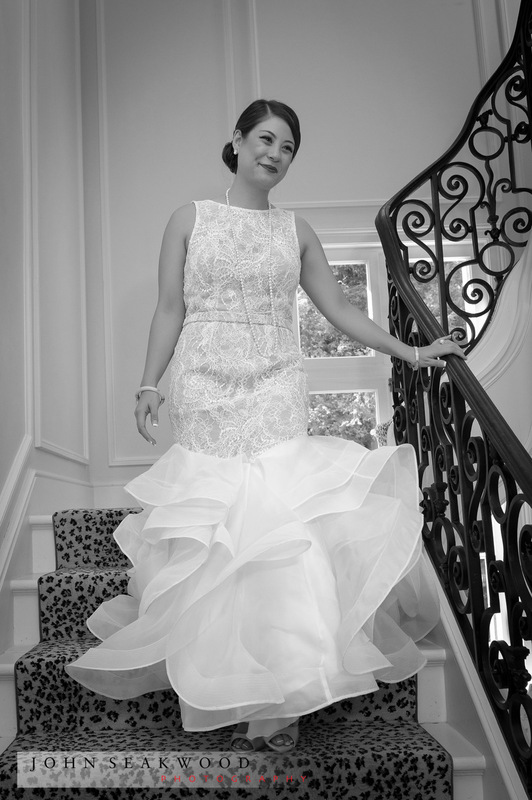 His photojournalistic approach to weddings always produces beautiful images, capturing not only the details of the event, but the emotions of all who were in attendance. And when the images have been edited and presented to the newly married couple, he considers his work done, not pushing to get every event published. In fact, I wouldn't have even known about this gorgeous wedding if I hadn't stumbled across The Mount's blog and reached out to him! 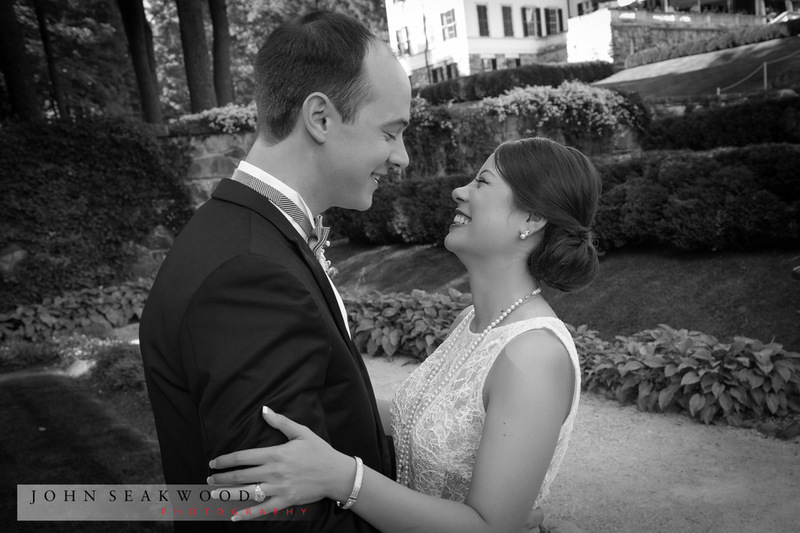 Take a look at the images of this sweet couple, and fall in love with John Seakwood Photography!